Lions News · Feb 8 Arlington Mock Trial defeats Notre Dame on Wednesday, 2/8. Multiple Teams · Feb 8 Arlington Boys’ Soccer sets regular season win total record with a 3-1 win over Rancho Verde, on Wednesday, 2/8. Lions News · Feb 7 CBAADA Women in Sports Conference at the Fox Theater. Multiple Teams · Feb 7 Arlington Boys’ Soccer wins on “Senior Night.” Our Lions downed the Eagles 3 – 2, on Monday 2/6. Multiple Teams · Feb 3 Arlington Softball Try-outs; 3:15 p.m. on Thursday, 2/9 and Friday, 2/10. 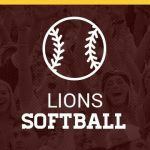 Arlington Softball Try-outs; 3:15 p.m. on Thursday, 2/9 and Friday, 2/10. You must have a current RUSD Clearance Packet on file in the athletic office. Multiple Teams · Feb 3 Arlington Girls’ Water Polo defeats Valley View 11 – 6 in the third place game of the Inland Valley League Water Polo Championship Carousel on Friday, 2/3. 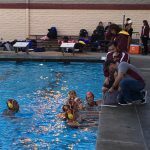 Arlington Girls’ Water Polo defeats Valley View 11 – 6 in the third place game of the Inland Valley League Water Polo Championship Carousel on Friday, 2/3. 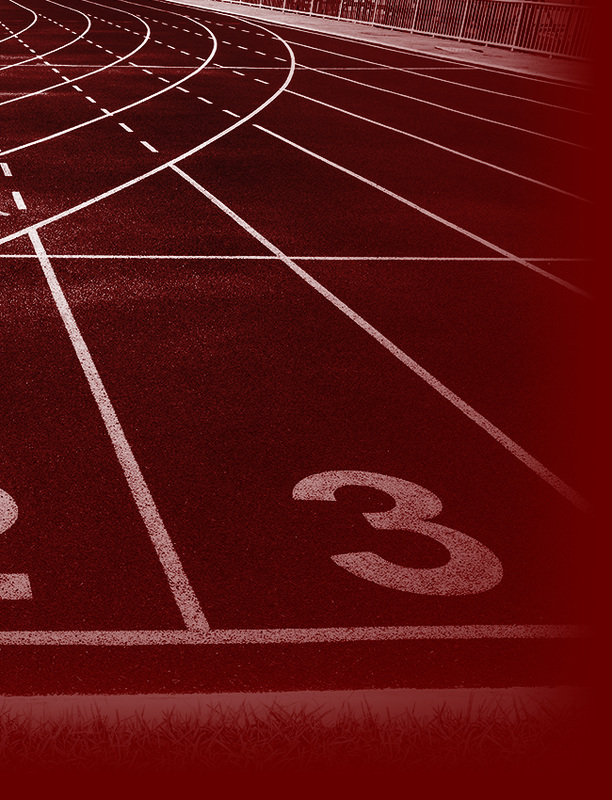 We host San Gorgonio on Friday, 2/10, and then wait for the CiF Divisional Brackets to be released. Multiple Teams · Feb 3 Arlington Boys’ Basketball wins on “Senior Night.” Our Lions downed the Cougars 45 – 35, on Friday 2/3. 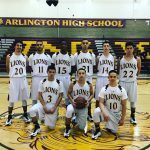 Arlington Boys’ Basketball wins on “Senior Night.” Our Lions downed the Cougars 45 – 35, on Friday 2/3. Andrew Almaguer, Fabian Garcia, Anthony Machado, Jake Lane, and Mike Godwin were all honored on Senior Night prior to the game. 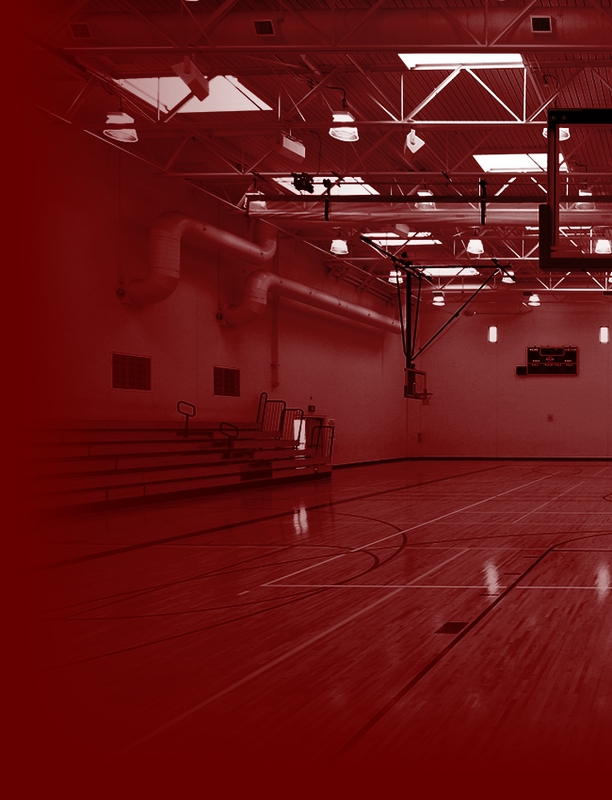 We host the Valley View Eagles next, on Monday, 2/6 at the Lions Den.